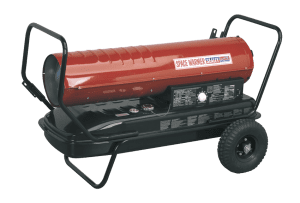 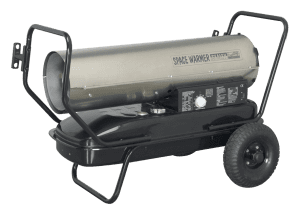 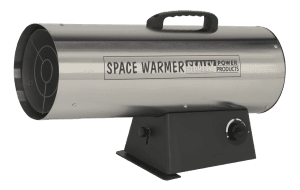 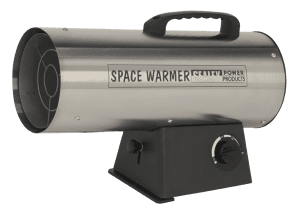 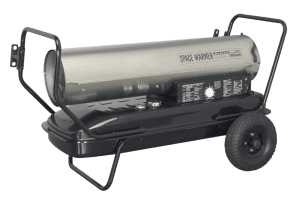 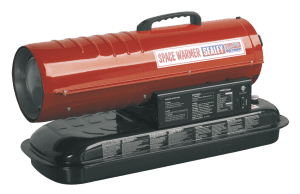 Part of the great Space Warmer® range from Sealey this fantastic space heater is perfect for heating smaller workshops, garages & maybe even a drafty office this winter! Features a fuel pressure gauge to easily check working pressure is at the correct level & only weighs in at 12.7kg so easily portable. 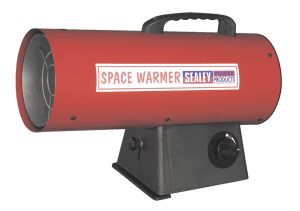 One of the great value Space Warmer® range from Sealey, the LP100 is a propane space heater with an output of 68-97,000Btu/hr capable of heating a space up to 561mtr³ (20,000ft³). Ideal for warming your garage or workshop this winter! 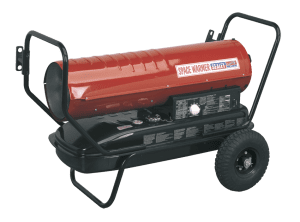 Available in a red painted finish or stainless steel – see options below. 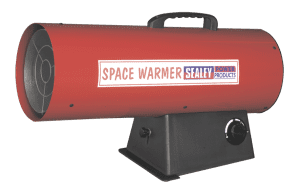 One of the great value Space Warmer® range from Sealey, the LP50 is a propane space heater with an output of 33-54,500Btu/hr capable of heating a space up to 281mtr³ (10,000ft³). 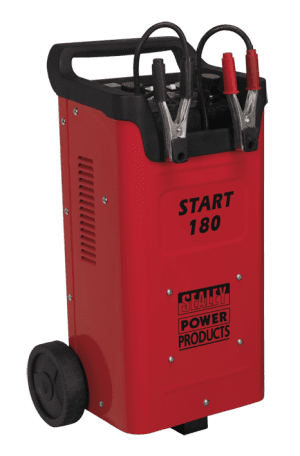 Up to 45a max charging current and 180a starting current. Up to 60a max charging current and 240a starting current.